To this day, you can still find giant Dead Kennedys patches slapped upon a punk rockers studded jacket as he bashes through a circle a pit. Despite not having released an album since 1986’s Bedtime for Democracy, the legendary San Francisco collective remain a touchstone for old school punk fans and a younger generation discovering and admiring the fury. 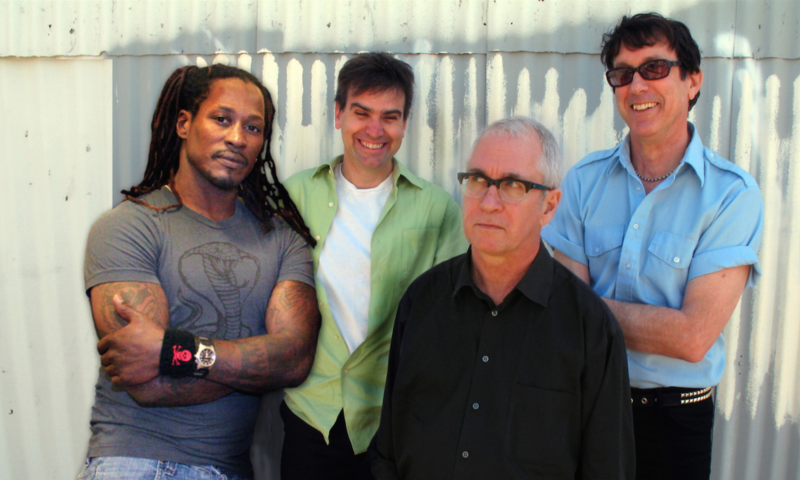 After a lengthy hiatus, Dead Kennedys reunited in 2001 without original vocalist Jello Biafra, who over the years has spoken out against the band, its business practices and decision to exist with other vocalists. Currently featuring Klaus Flouride (bass), East Bay Ray (guitar), D.H. Peligro (drums) and Ron “Skip” Greer (vocals), Dead Kennedys recently completed a successful run of European shows and are gearing up for a headlining slot at the Hi-Fi Rock Fest in Long Beach, California on September 26. 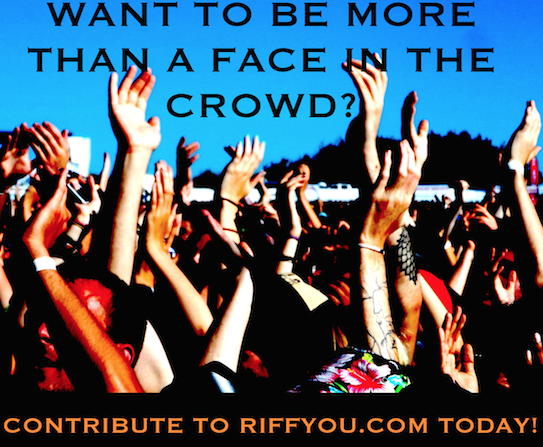 Riffyou.com caught up with Klaus Flouride to discuss what Dead Kennedys shows are like nowadays, giving audiences something to think about, potential new music and a willingness to welcome Biafra back into the fold. RY: When you play shows these days and look into the crowd, how many generations are you seeing out there? RY: Does it feel strange to you that so much of what you initially sang about decades ago is still relatable to people today? And that people come to your shows still looking for a voice like yours…and even some hope? RY: With that said, is there a level of disappointment you feel, as an artist, for your social and political messages not gaining more traction? RY: By this point, many Dead Kennedys fans know about the legal battles between the band and its former frontman Jello Biafra. Based on my experience, he continues to speak badly about Dead Kennedys. Is it frustrating for you to have to still battle that negativity? RY: Do you still encounter people that have problems with Dead Kennedys existing without Biafra? RY: Lastly, have you guys thought about putting out another Dead Kennedys album?